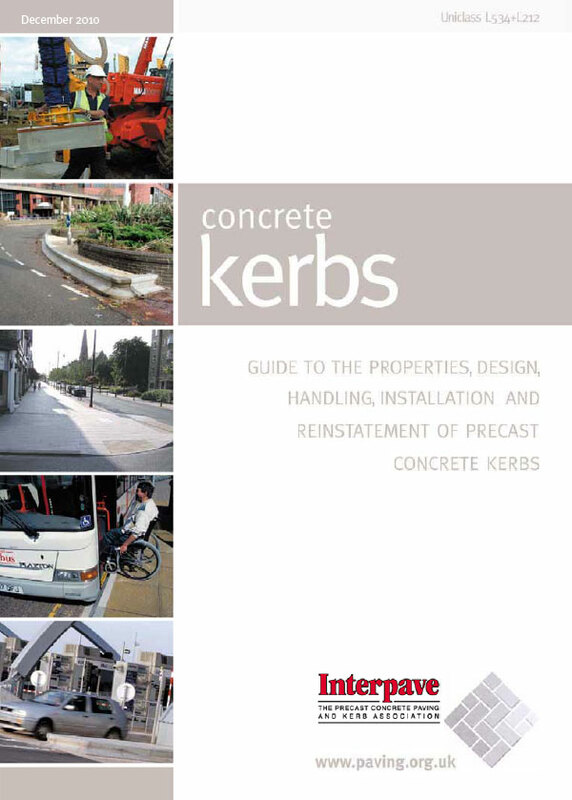 * these documents will be updated when the relevant parts of BS7533 are revised. 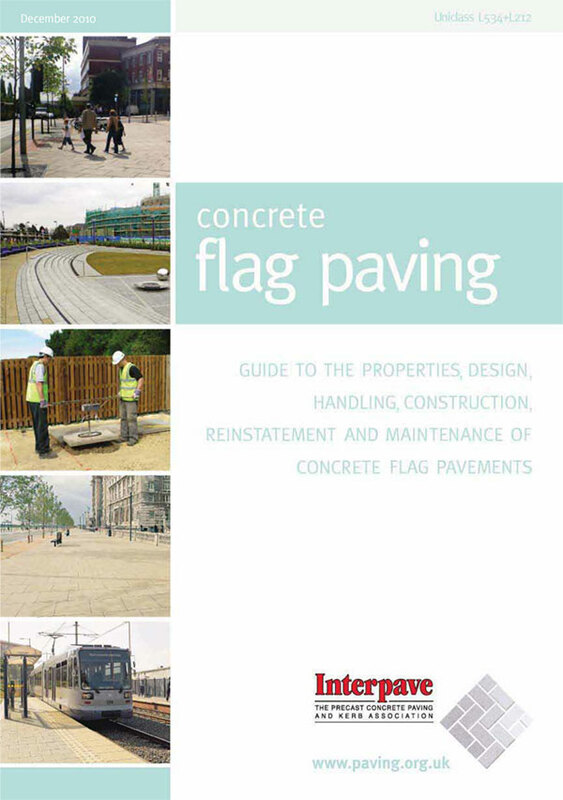 Interpave’s series of Design and Construction information documents shown below provide the definitive technical guidance on applying each type of precast concrete paving product. Download documents afresh each time you need them to ensure you have the latest versions and sign-up for e:bulletins to hear about new editions and publications. 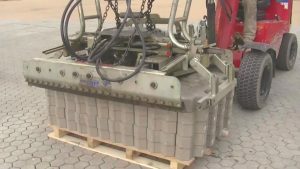 Although a well-proven and established technology, precast concrete paving continues to develop with mechanised handling, installation and related operations, together with measures to eliminate on-site cutting. 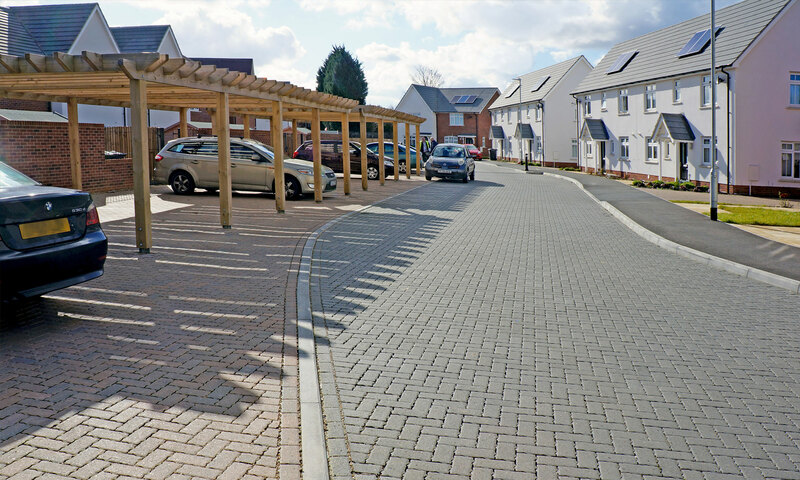 The use of mechanised on and off-site processes, linked to good design, will enhance quality, safety and efficiency. 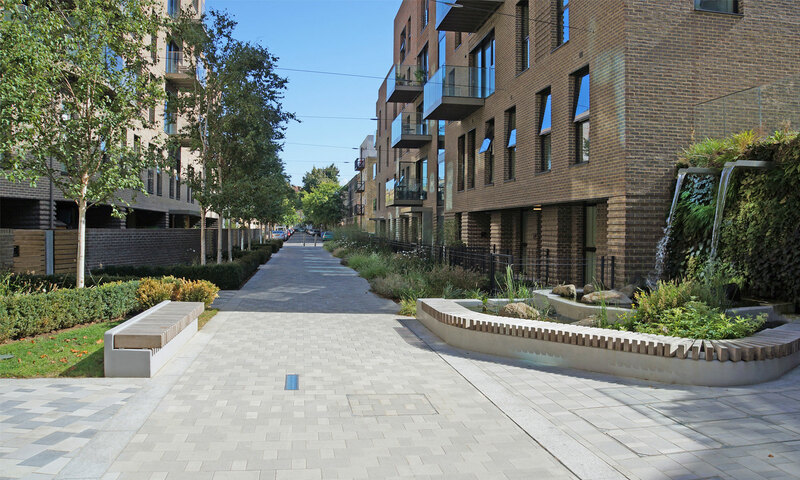 The Modern Methods of Paving guidance (to be published shortly) aims to help designers, contractors and others to optimise this technology and to meet their legal safety obligations. Some of the techniques applied are shown in the video. 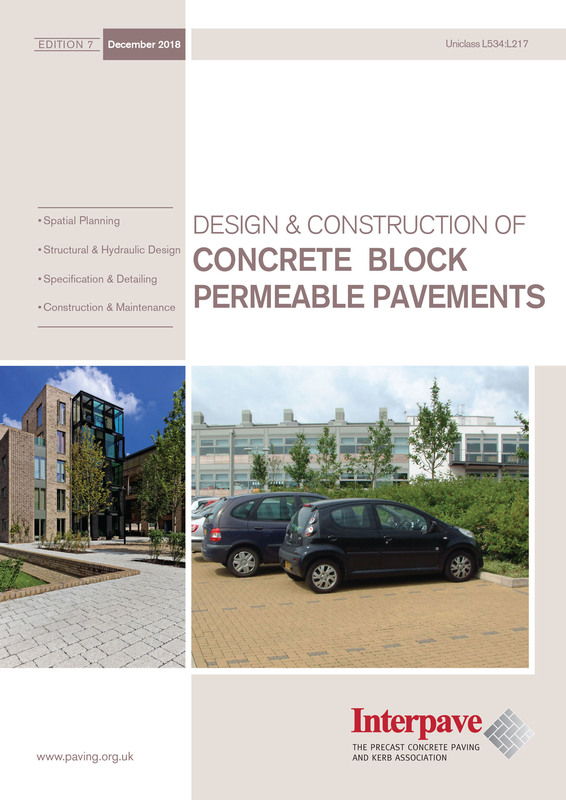 Guidance on spatial planning, structural and hydraulic design, specification, detailing, construction and maintenance of concrete block permeable pavements. 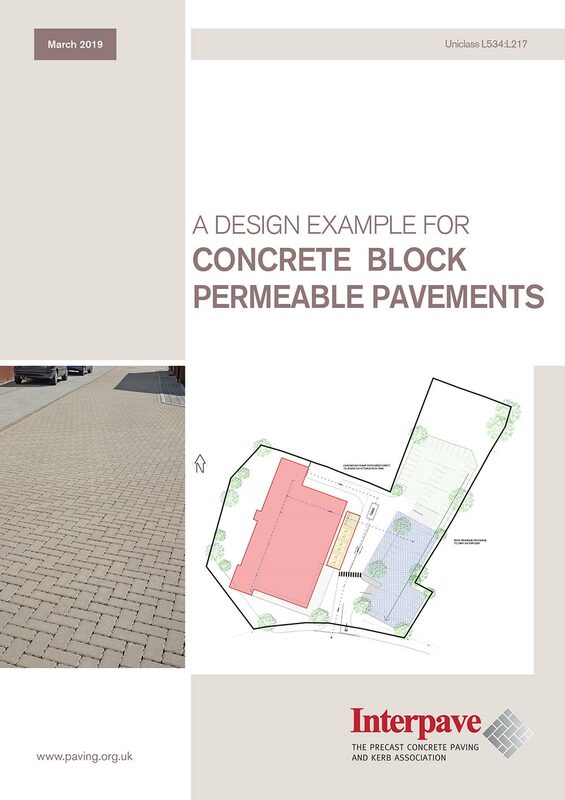 This document provides a comprehensive illustration of the engineering design process set out in Sections 6 - 10 of ‘Design & Construction of Concrete Block Pavements’, Edition 7:2018. 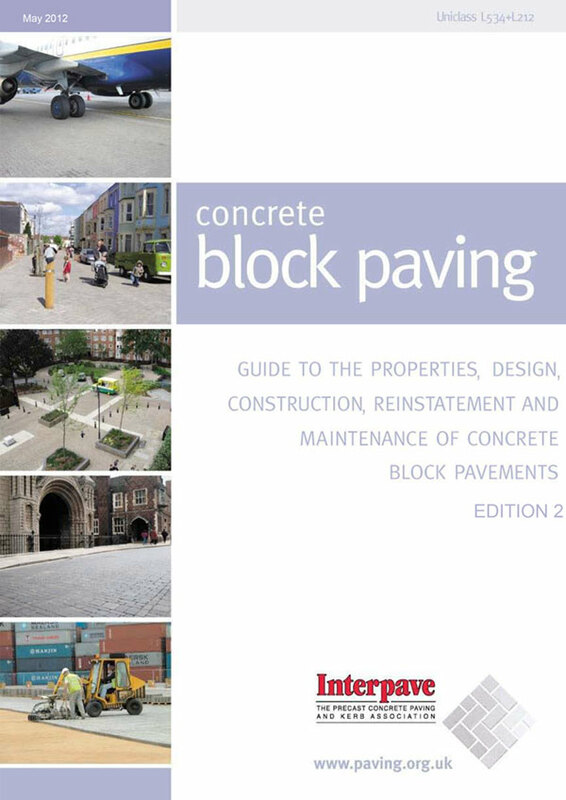 Guide to the properties, design, construction, reinstatement and maintenance of concrete block pavements. 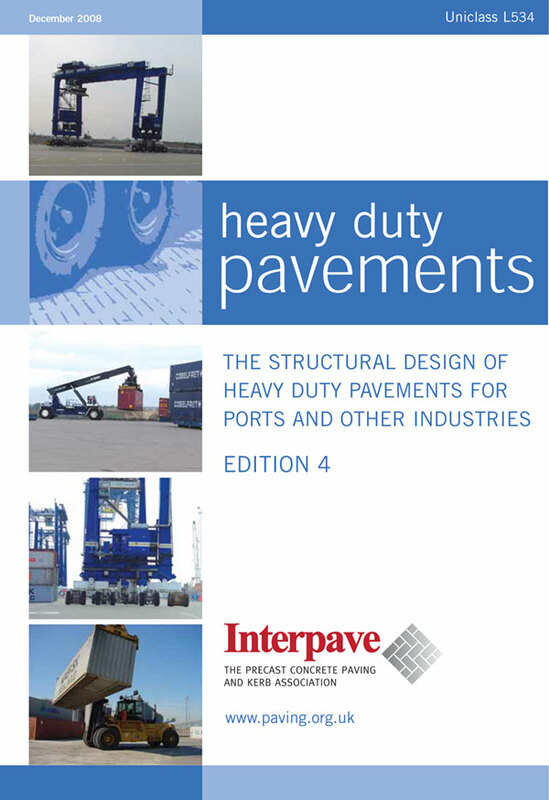 The structural design of heavy duty pavements for ports and other industries using concrete block paving. 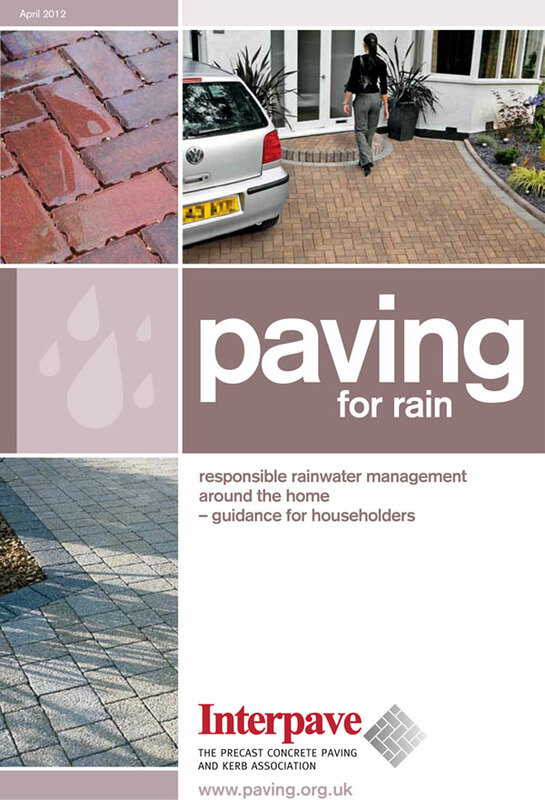 Straightforward design and construction guidance for compliant domestic driveways (suitable car traffic only).